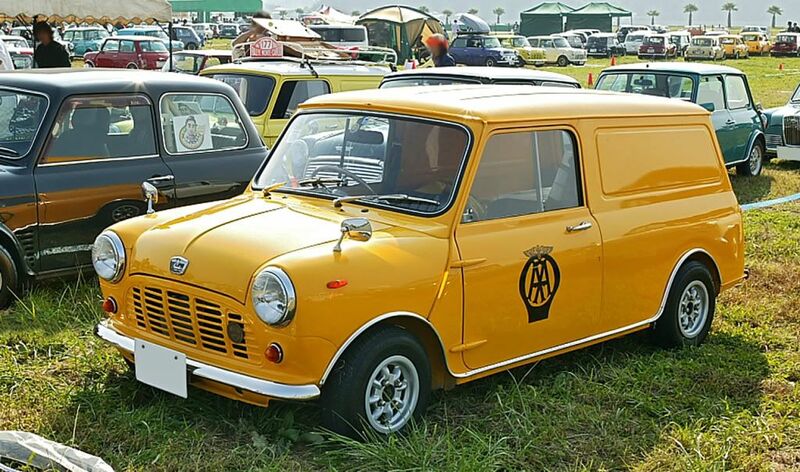 Some time ago there was talk of a new MINI panel van based on the Clubman. Has anybody heard any more, or was it shelved? The original Minivan was made for many years and you saw them everywhere. Surely BMW could repeat that success, and get more mileage out of the Clubman shell. Assuming they can find factory space that is. However I bet they would sell many more vans than the new coupe/roadster. 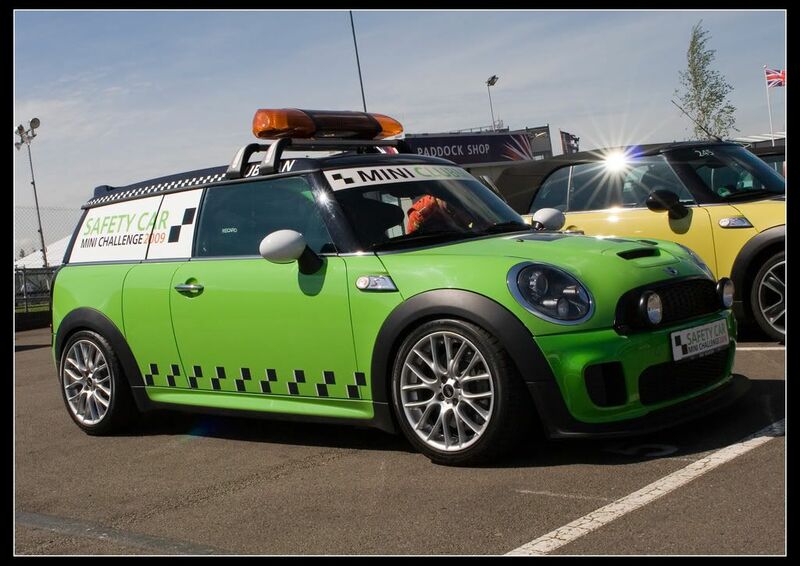 I don't think it is planned to enter the commercial area of the market in the near future, some may think it does not fit with the upmarket/ prestige image BMW have slotted the MINI brand into? 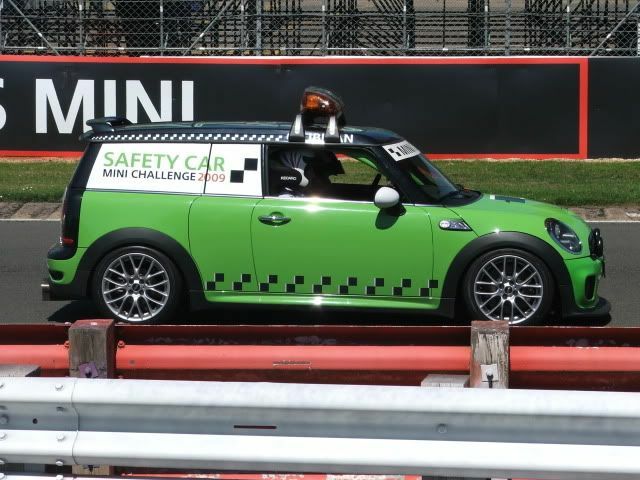 However I loved the classic Mini van and the MINI Challenge Safety Car which I guess has vinyl rear side window wraps that looked pretty good. MINI to Introduce Clubman Van at Geneva? 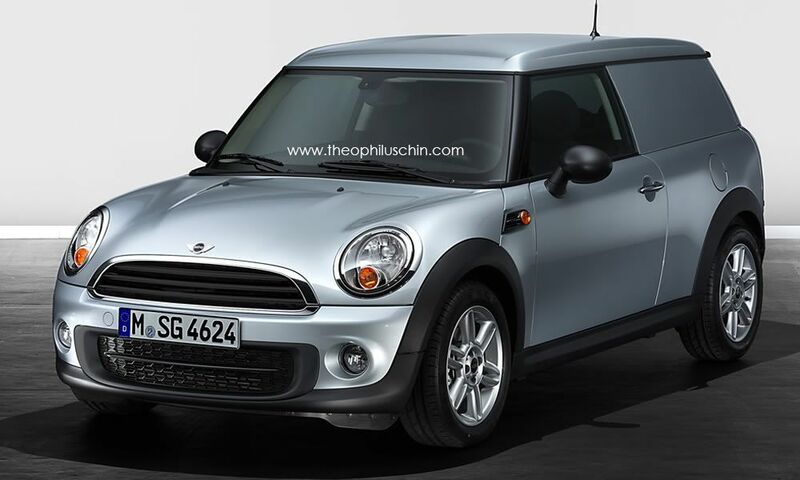 According to a report by German publication Auto Motor und Sport, MINI intends on showing a cargo van version of the current Clubman in late February 2012 at the Geneva Motor Show. The concept (which could be very close to production) reportedly will feature two seats and a flat load floor. 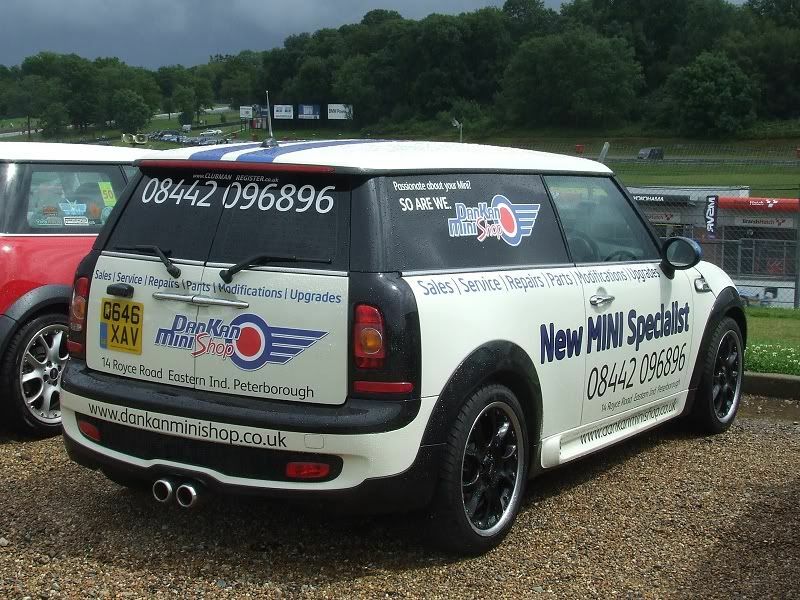 Gone are the typical rear windows and in their place sheet metal for greater safety and reduced cost. Rumor has it MINI wants to bring the version of the Clubman to market as a way to capture commercial sales in Europe that are currently not served by the MINI brand. 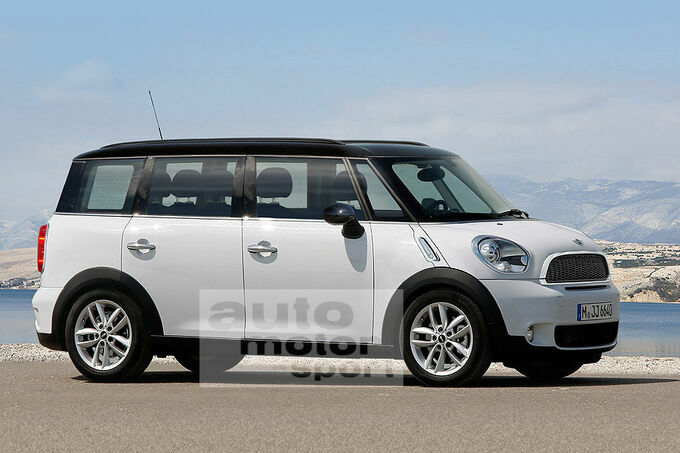 It’s unknown whether or not MINI intends to import the car to the North American market. 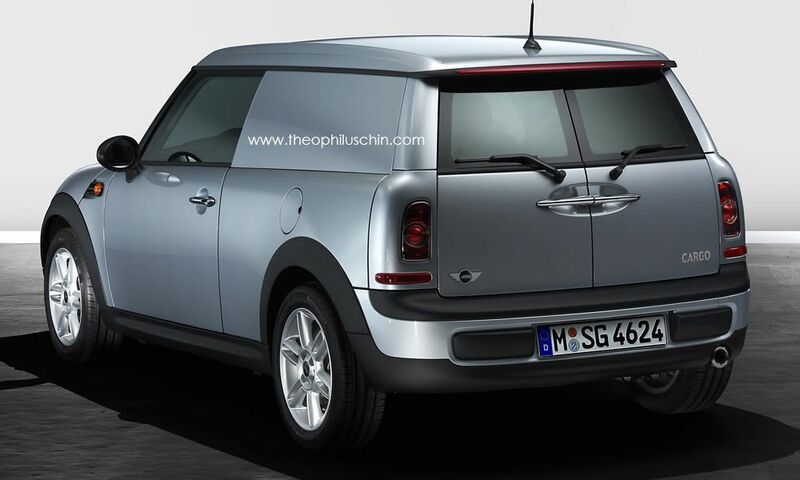 MotoringFile Archive MINI to Introduce Clubman Cargo Van at Geneva? Close likeness to the MINI Cargo/Van? Do BMW group own any company that makes a van?